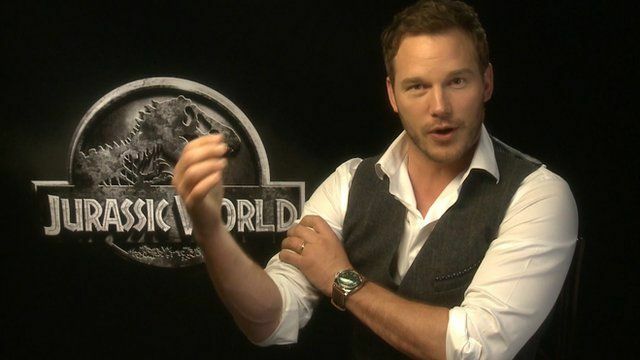 Chris Pratt is currently appearing on the big screen in Jurassic World - a revamped take on the dinosaur franchise. After trimming down for his role in last year's hit Guardians of the Galaxy, much has been said of the star's new physique. Watch what happened when entertainment reporter Genevieve Hassan challenged him to a friendly arm wrestle.